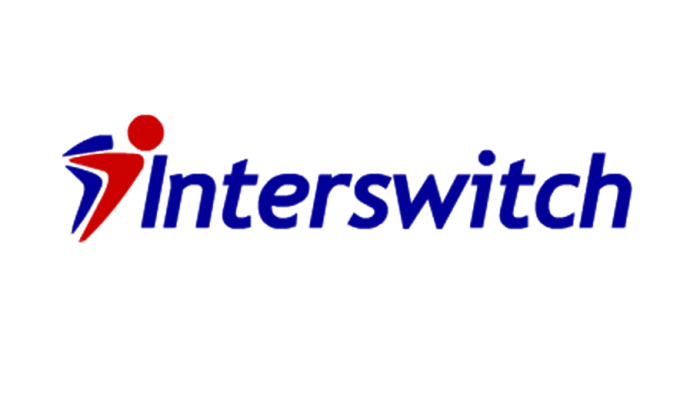 FinTech company, Interswitch has partnered with a Lagos-based Non governmental organisation – Slum2School , which has its focus on providing educational opportunities for kids in disadvantaged communities. The partnership would lead them to build a STEM and innovation lab in the Makoko area of Lagos. According to Punch, the innovation lab is fitted with up to 50 computers. And it is strategically situated at Adekunle Anglican School, along the main Makoko road. The road connects the community to the Yaba suburb. News Innovation lab, Interswitch, Lagos, Makoko, Slum2School, STEM. permalink.